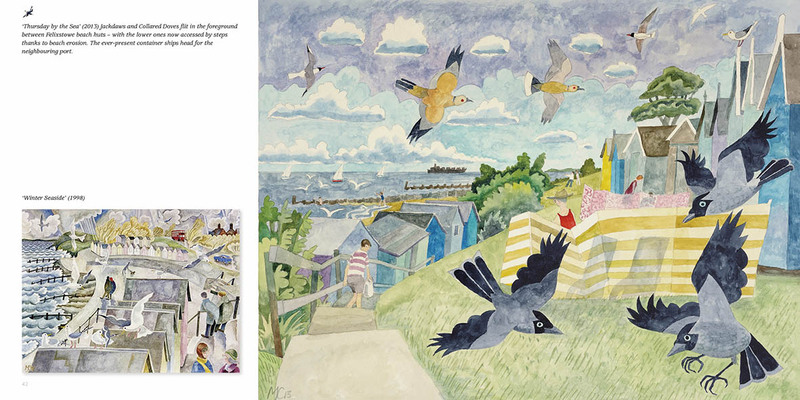 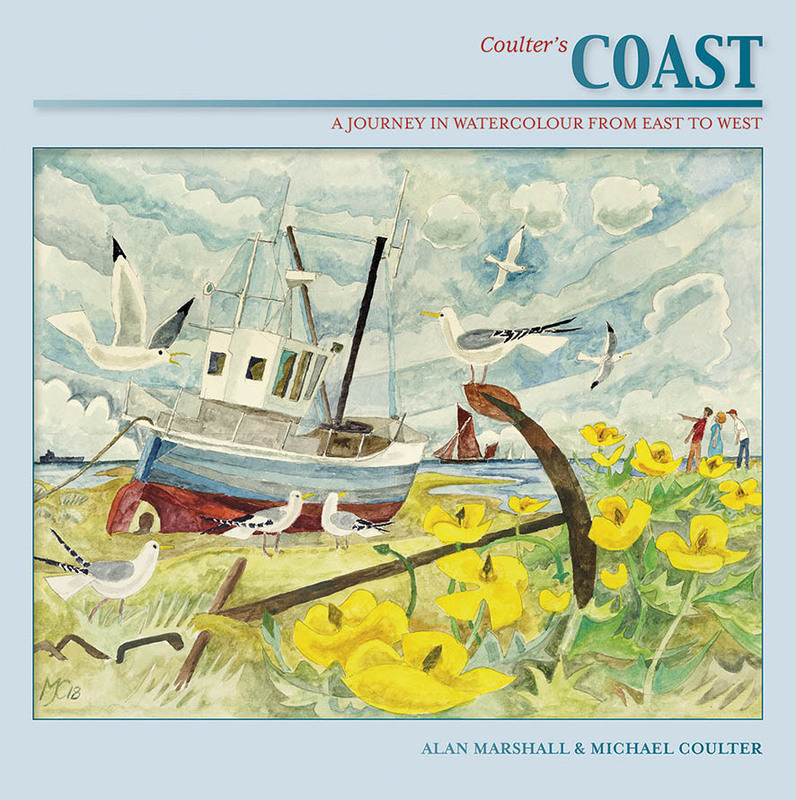 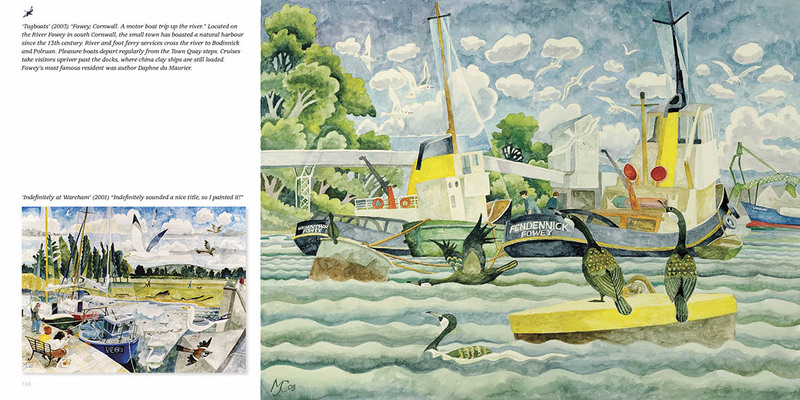 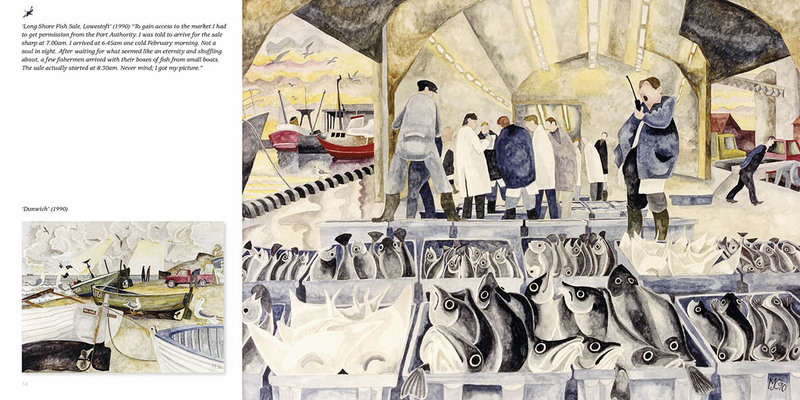 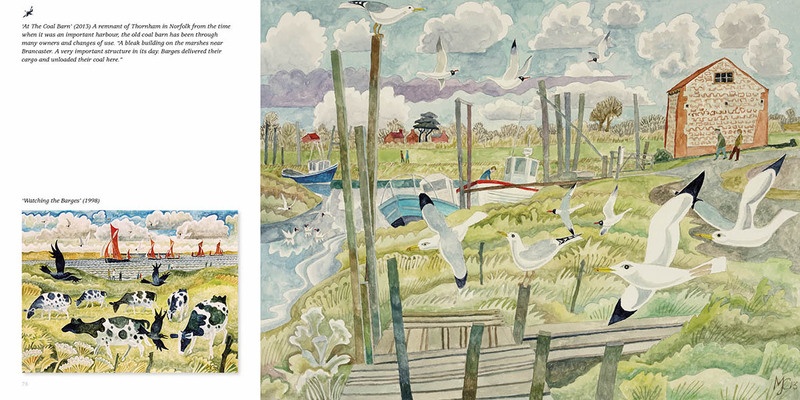 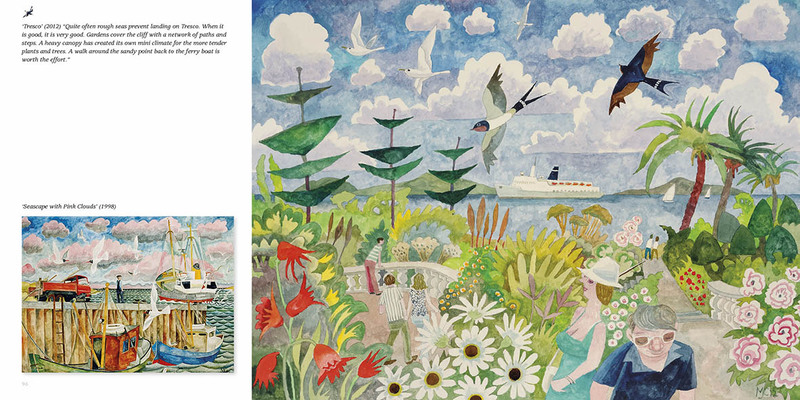 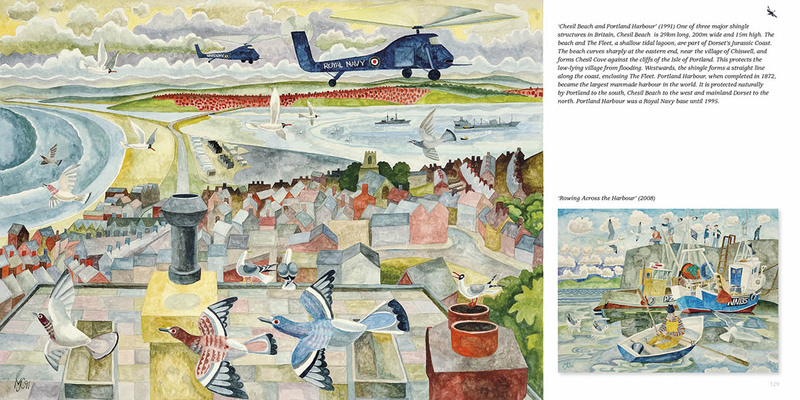 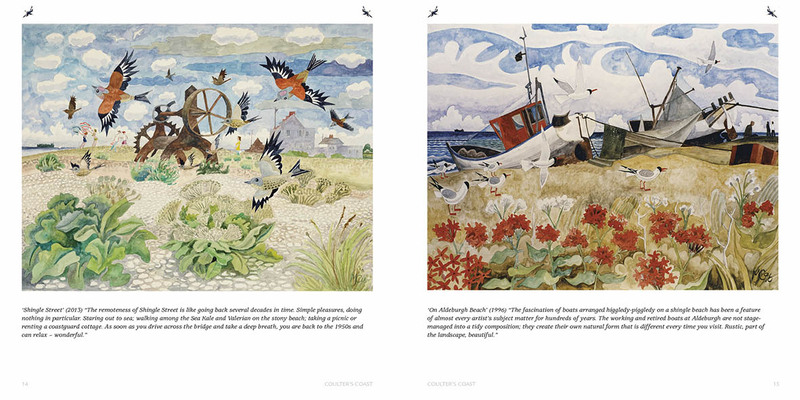 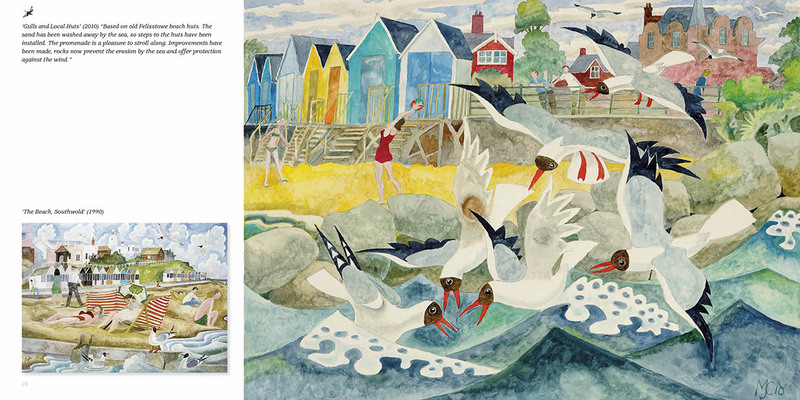 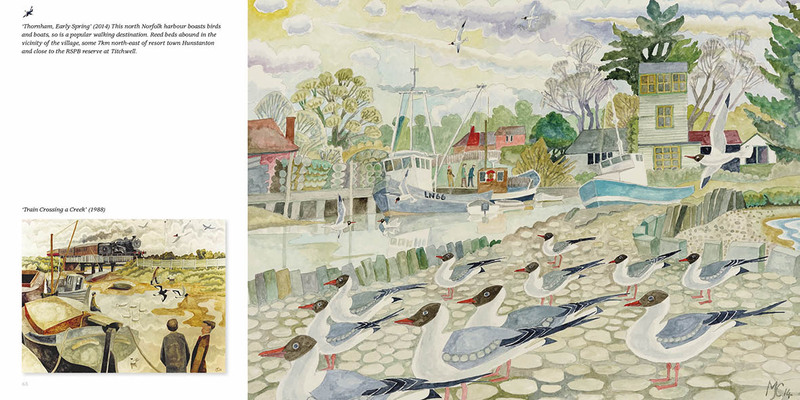 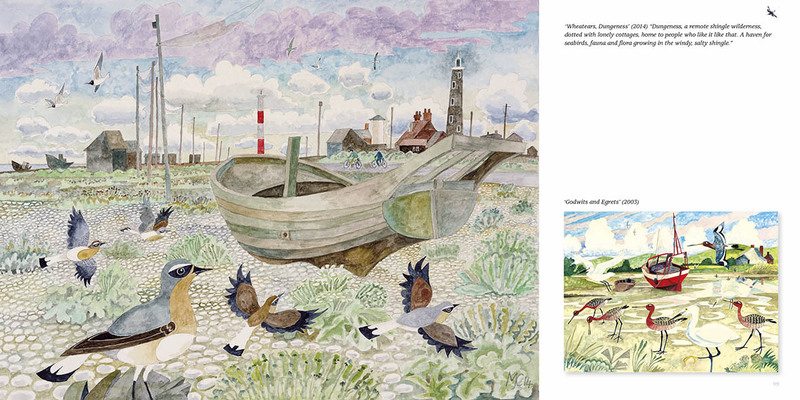 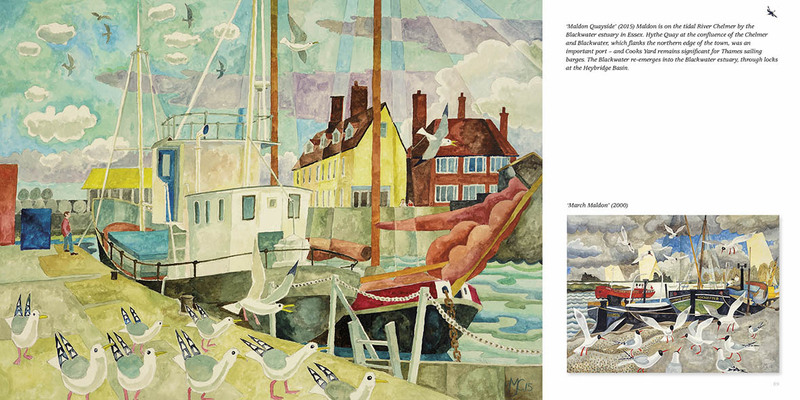 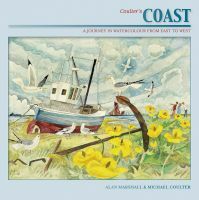 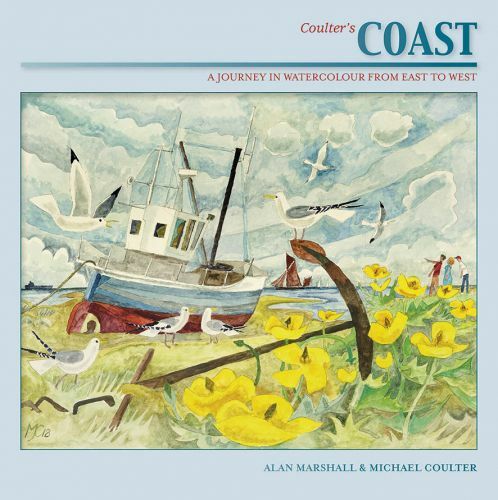 Splashed across 144 pages are more than 150 of Woodbridge artist Michael Coulter's glorious watercolour images of coastal and seaside scenes. 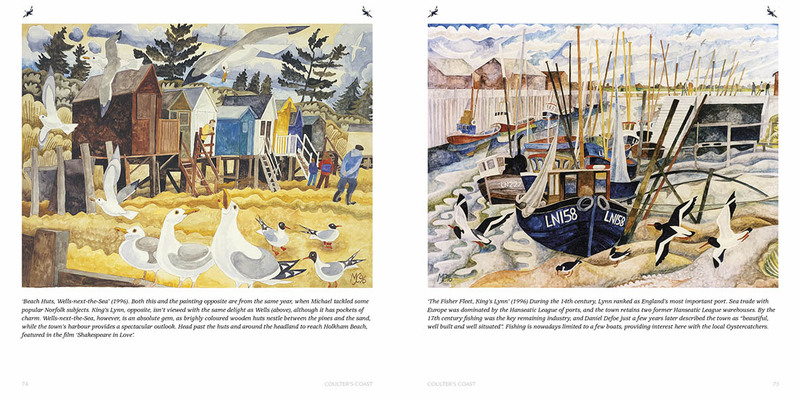 The portfolio goes back to the very beginning of his painting career, while teaching art at Woolverstone School. 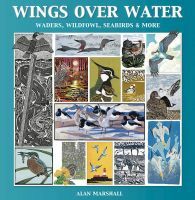 The collection also comes bang up to date with pictures completed in 2018. 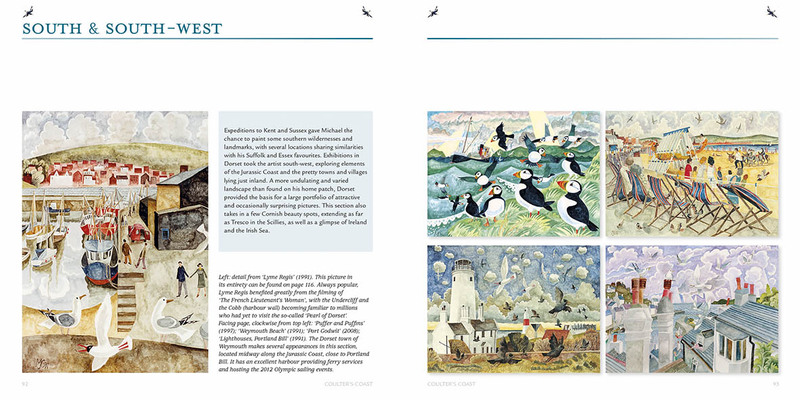 Suffolk, Norfolk, Essex, Sussex, Kent, Dorset, Cornwall and even Ireland are featured. 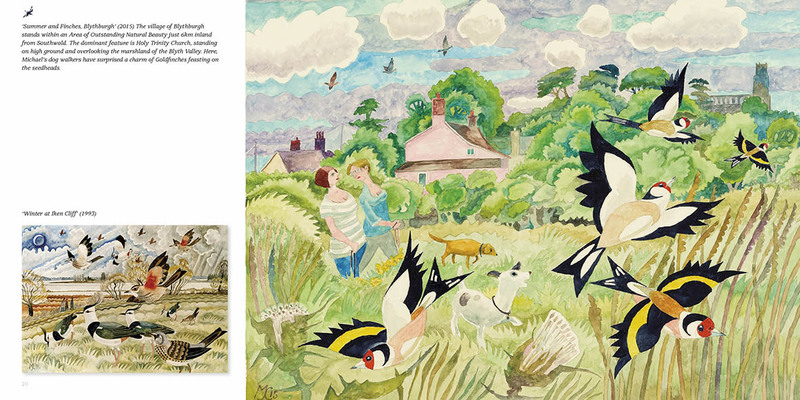 Softback, 220mm x 220mm, priced at £20 in a very limited edition.